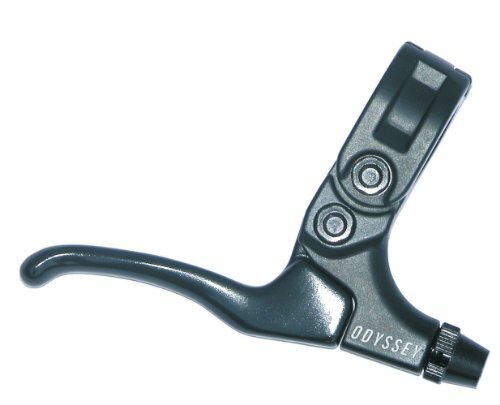 ODYSSEY Monolever Left Brake Lever, Black by ODYSSEY at Joes V Cycle. MPN: FROD4009. Hurry! Limited time offer. Offer valid only while supplies last. The Odyssey Monolever Trigger Right Flat Bar Brake Lever features a unique shaped lever designed specifically for an index and middle finger.